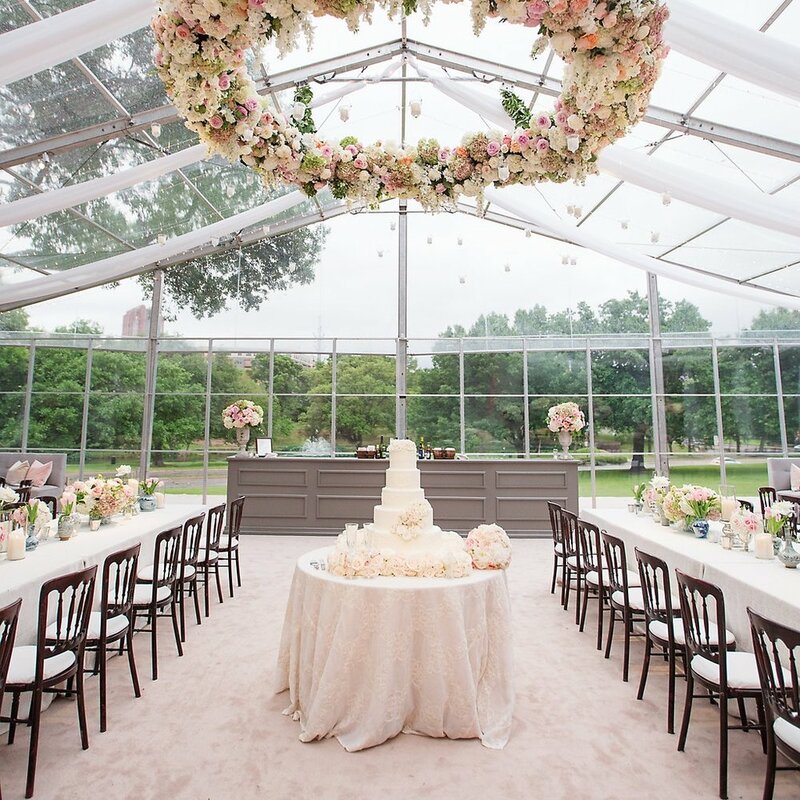 Caroline Events was founded to provide you with the peace of mind that always seems to be elusive during the most important moments of your life. Your wedding or special event is an opportunity to join together family and friends from multiple locales and stages of life to celebrate a momentous milestone. You have the privilege to honor your near and dear by creating an experience to remember. We offer authentic guidance, seamless planning and detailed orchestration for your event, from the initial planning stages to the moment your last guest leaves the party. Whether hosting a timeless ballroom affair in Dallas, a romantic ranch reception or a destination wedding overlooking the Rocky Mountains, we act as your personal concierge, ensuring that no detail goes unaddressed. With our fresh and timeless perspective, we bring your vision to life by collaborating with a carefully curated team of trusted vendors and industry leaders. Our desire is to serve you as though we are the event hosts, creating an unforgettable experience that you and your guests will enjoy reliving over the years to come.